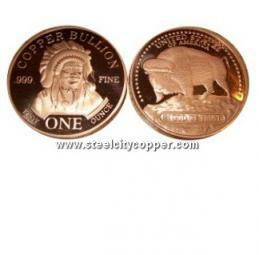 * .999 Fine Copper Bullion Round. * Some Tarnishing on Rounds. * Pressed with Indian Head Image. 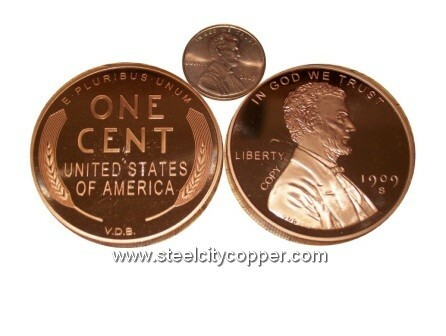 * Metal type, purity, & weight on rounds.